Prosperity in all nations through innovation and entrepreneurship. A small number of entrepreneurs like Carl Benz, Robert Bosch, Max Plank und one or two handful of others created startups that should turn the nation in a few decades to one of the most prosperous in the world. 150 years later, the 85 Million population nation still lives off of the innovation from back then. A small number of startups including Fairchild, Intel, Hewlett Packard, Apple and later on many others created products, that in just two or three decades revolutionized the world’s way to work with information. Silicon Valley became the epicenter of IT innovation. Only three startups: Samsung, LG and Hyundai were necessary to turn one of the poorest countries on earth into one of the most developed nations just 2 decades later. In the Innovation Development project, entrepreneurs from the 14 target countries, can join the needs depending multi-layer education and training program. 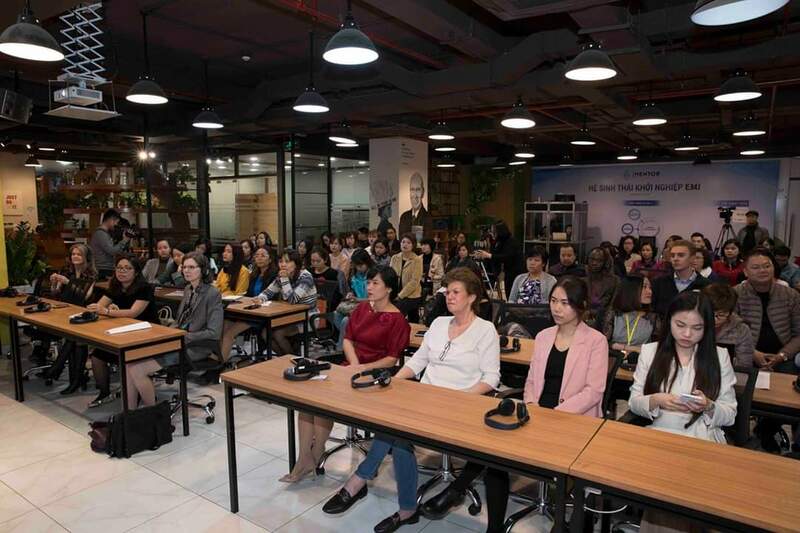 The programs consist of the Entrepreneurs Academy program for starters, a growth stage accelerator program for more advanced teams, a Social Media Academy program to learn best practices in social media marketing and an entrepreneurs exchange program to discover the world and other countries to expand their business. The programs contain individual modules and methods such as business plan development, vision development, go-to-market strategy development, traction and growth development and fundraising. Experienced instructors provide the training and a network of mentors support the teams on every step of their way. The program helps young entrepreneurs understand the concept of business, entrepreneurial spirit, why time management is of essence, why successful entrepreneurs usually become very wealthy and what price they have to pay, the macroeconomic impact of a startup over the course of the first 10 years. An entrepreneurship test to identify the best entrepreneurs. The core education program is the accelerator program. The eight core methodologies include: Innovative Thinking, Vision Development Method, Methodical Disruptive Business Model development, Go-to-market strategy model, Growth and traction development methods, brand strategy development and capitalization strategy and competing in global markets. A major part of the program is a rigorous time management helping the teams to develop a sense of urgency and global competitiveness. Since young businesses are notoriously underfunded, the only way to create impact in their marketing effort is the perfect use of social media. Attendees learn about the NCP methorde (Networking – contributing – participating), Four Quadrant Market Assessment, Social Media Strategy Hexagon, Advocacy Methodology. Companies learn to gain global reach up to 100 Million people over time. 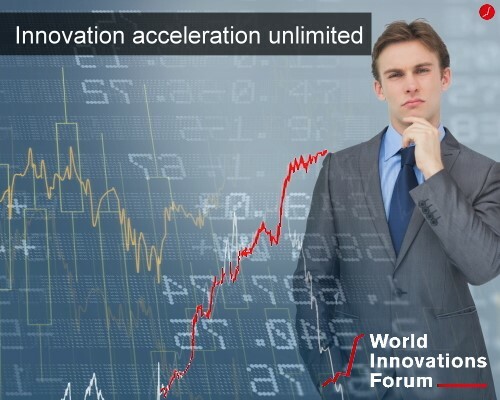 This program enables entrepreneurs to very easily and cost efficiently visit any of the countries, the World Innovations Forum is present. That way an entrepreneur can see within only one week, what the country is like, what connections can help to grow business and what the market is like in general. Helping entrepreneurs understand that going global is not only making entrepreneurs very wealthy but through the export power, creating significant prosperity for their country. Export per capita is the most important KPIs for prosperity development of any country. Most emerging and almost all early developing countries do not have a solid investor network of Business Angels, Venture Capital or infrastructure for easy IPO. As a first step we are providing education for the few local wealth individuals to successfully invest in their own economic future. In addition, our Innovation Capital Network is designed so that foreign investors have an opportunity to invest in innovative businesses. To make it a full circle investment ecosystem, we are working with local stock exchanges, which are at best in a very early stage or not yet existing to provide the infrastructure, allowing the innovative businesses as they emerge in the next 5 to 10 years to go public and stay in the country. Our mission: Help local investors, foreign investors and local stock exchanges to rationalize the importance of small company IPOs not only for the sake of the company but more importantly for the population to participate in the growth of their innovative businesses, as part of the prosperity development and most importantly to keep the innovation in the country and being able to benefit from the powerful and export contributing business. Ideas are free, but it takes a whole ecosystem of supporters and infrastructure to make them successful. Mentors, who have been successful entrepreneurs are among the top most important supporters for young startup entrepreneurs. Investors, who made their money as successful business owners are key to startups and scaleups. The so called smart money is helping entrepreneurs not only continue paying their bills but thrive. In the past 10 years, vibrant coworking spaces, where the exchange between entrepreneurs is the daily normal, have become critical for their success. Access to top talents as co-founders or later on as employees as well as collaborative research and project work helps innovators and universities to develop further and closer to real needs. Taxation is another government related topic. Innovation friendly taxation is mostly critical for the investors who take high risks when investing and if it is too complicated taxation is just not attractive they rather invest in foreign companies. 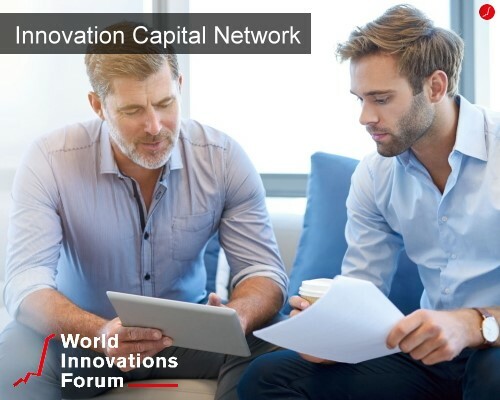 Networks such as entrepreneurs networks, investor networks, business networks, access to corporations, are a vital part of great innovation ecosystems. It must be easy to connect to virtually any source of information, including legal and tax advice. Service & Technology provider are yet another support source helping with technical support or all kinds of marketing, engineering, HR and other services. The national culture is the most prohibitive factor for disruptive business development. In nations where obeyance is a virtue and creativity a must, disruption is almost impossible. In order to overcome such obstacle entrepreneurs can develop their own private subculture. Our mission: Helping countries, cities, or private initiatives to build the most helpful innovation ecosystem.